An intelligent blend of materials for comfort and thermal efficiency - the Women's Essens Mimic Hood by Haglöfs. 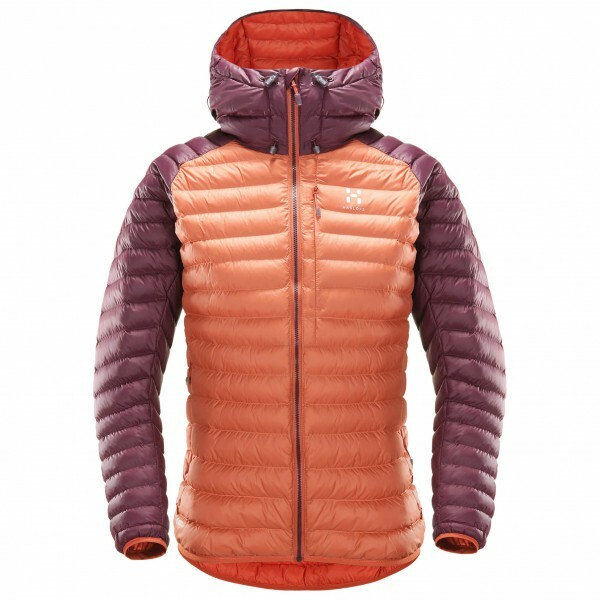 This synthetic jacket is insulated with the sophisticated QuadFusion Mimic. 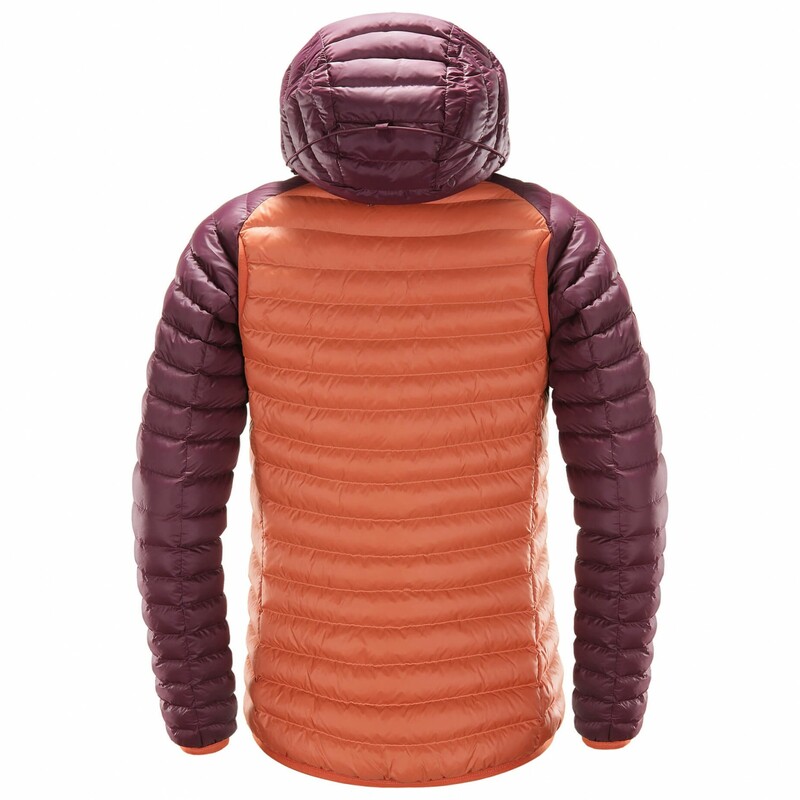 The lightweight material is made from recycled polyester and is based on the structure of down. It therefore offers the outstanding warmth of down, but with the minimal weight and compact storage size of synthetic. 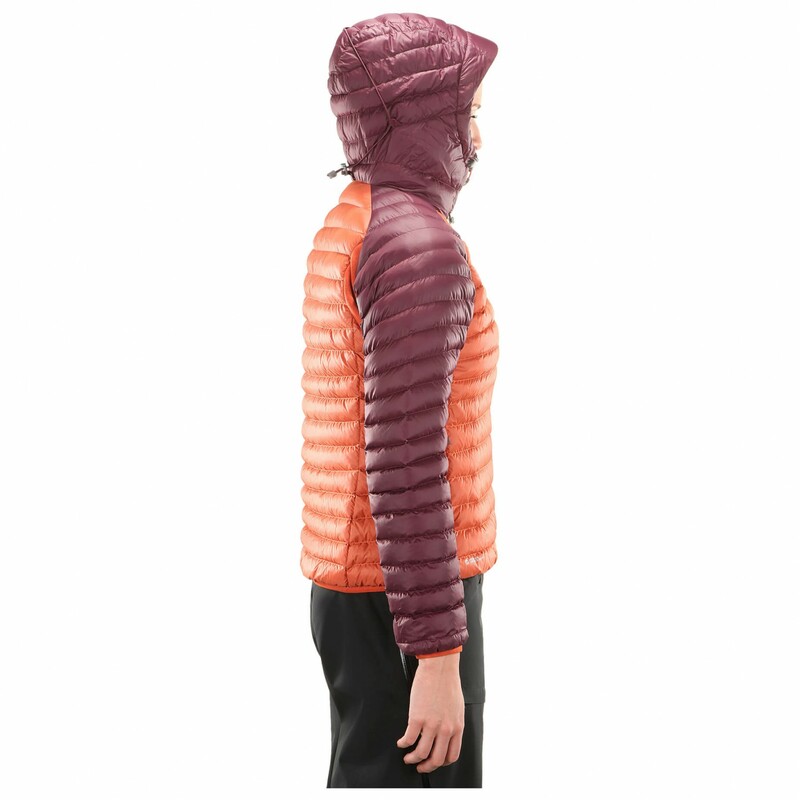 This makes it perfect for use on long mountain trips. 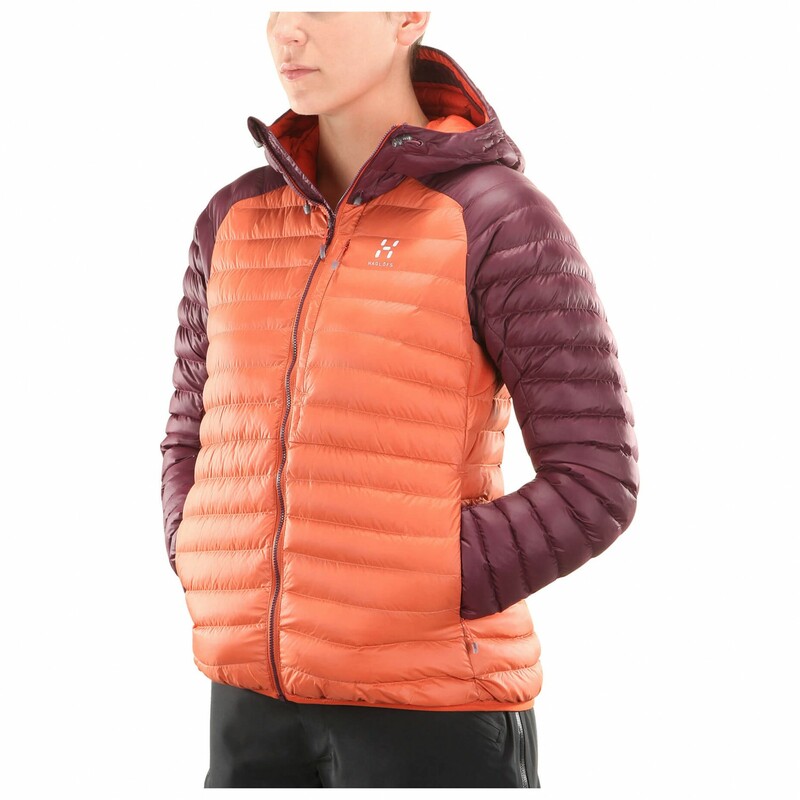 The outer material of the Women's Essens Mimic Hood by Haglöfs is made of lightweight, tear-resistant and windproof Pertex Microlight. Thanks to the durable waterproofing treatment, water runs right off. 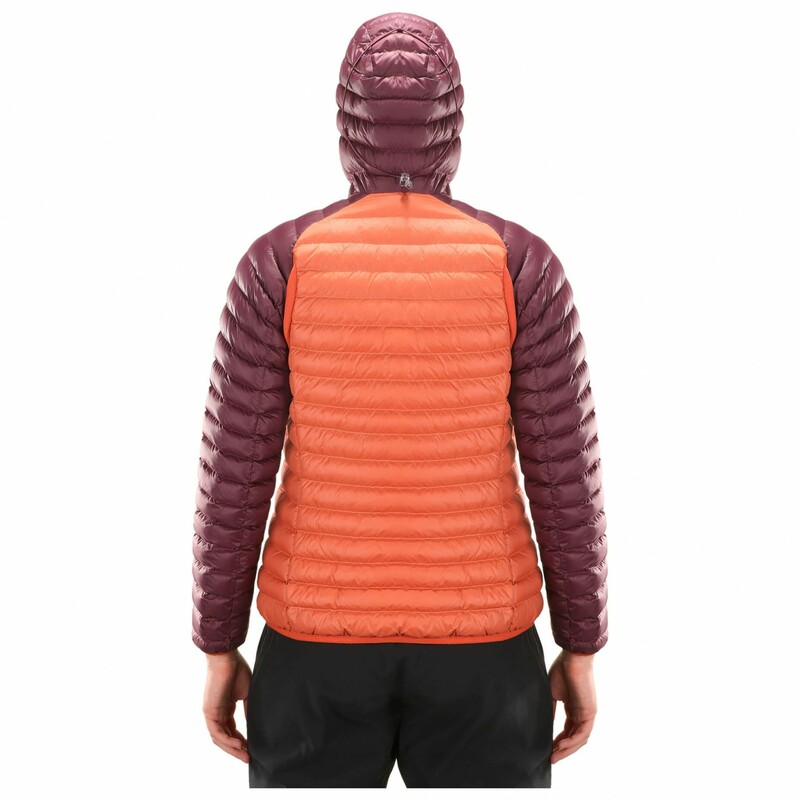 Elastic inserts in the back increase the flexibility of this synthetic jacket. The Women's Essens Mimic Hood by Haglöfs also features an adjustable hood as well as two hand pockets and one breast pocket.